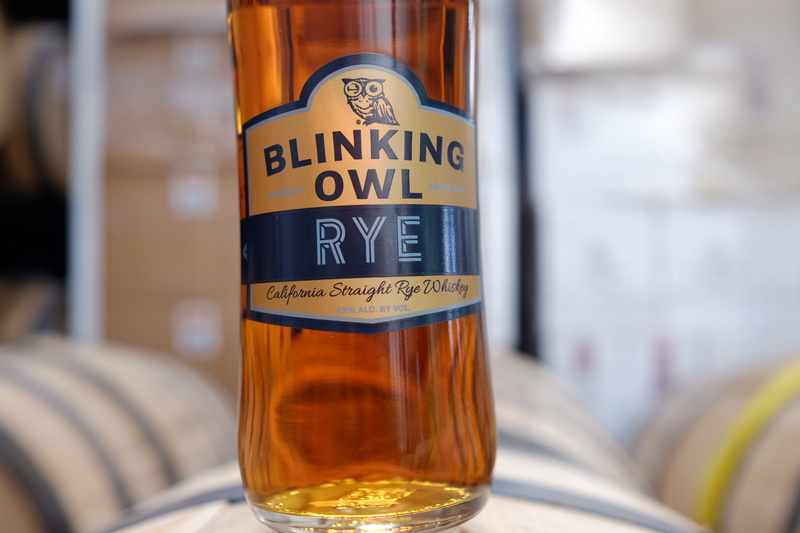 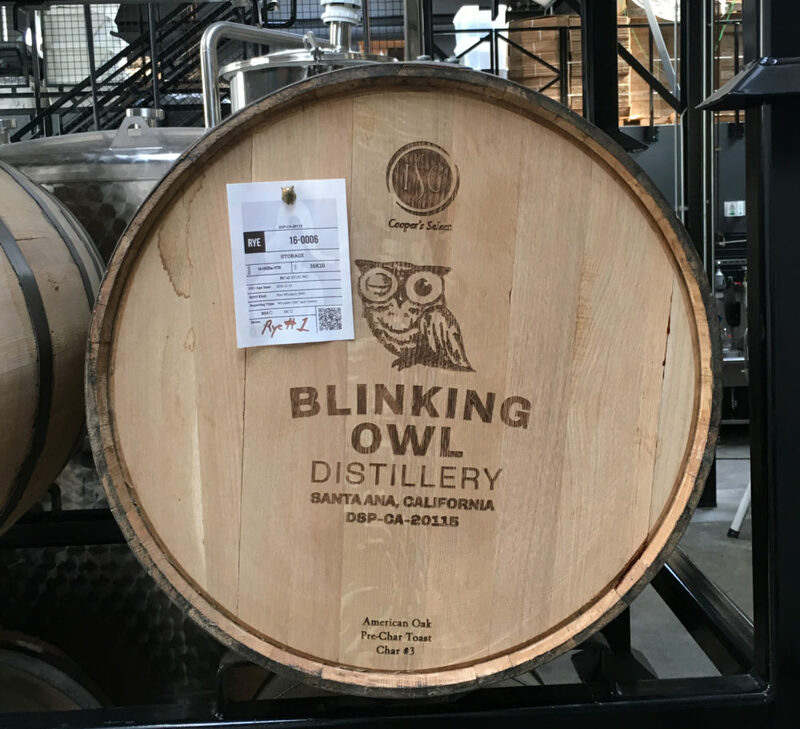 Blinking Owl, First Batch, Straight Rye Whiskey(750ml bottle) – The very first barrel of RYE WHISKEY made in Orange County EVER (on record). Comes in Limited Edition Packaging. Like our Bourbon, this single barrel “Straight” Rye Whiskey, required a minimum of 2 years of aging. 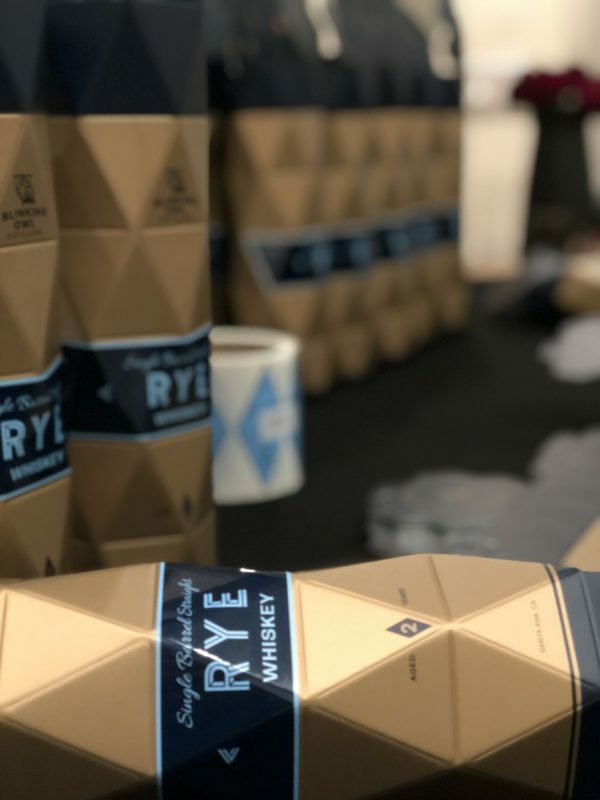 Featuring a mash bill of Rye, Wheat and Malted barley this beautiful whiskey shows complex spice that is well balanced with hints vanilla and toasted caramel. 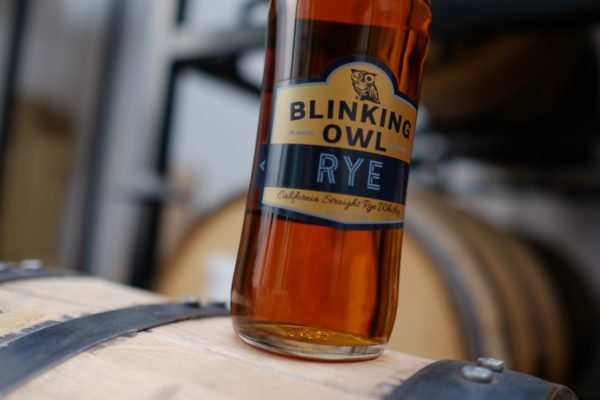 Resulting in a full bodied, yummy California distilled grain-to-glass sipper. 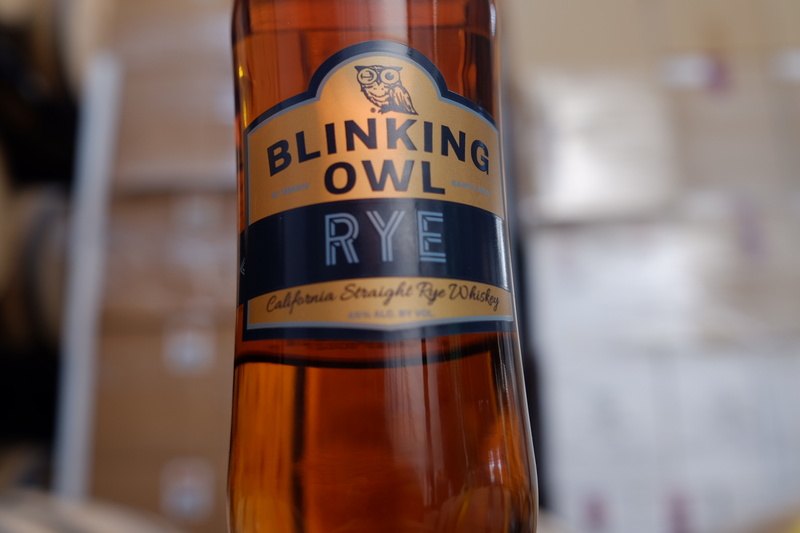 *Bottle can not be shipped and must be picked up from the tasting room after final bottling.